What Are External Electric Tank Heaters? 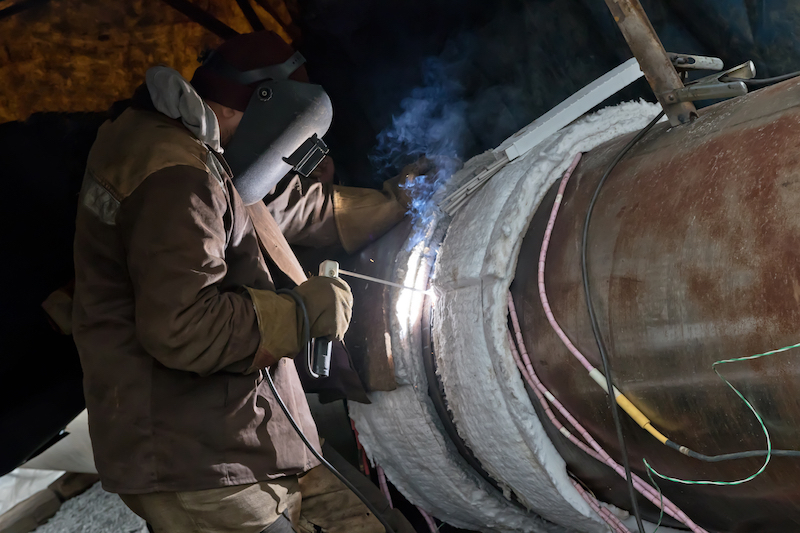 Many industries use large fiberglass or steel tanks that need to be heated. A common way to heat the tank contents is with electric heating elements designed to penetrate the tank through an existing flanged or threaded opening. This type of heating element, known as an immersion heater, is put directly in to the process media and heats the tank contents. While this heating method is efficient, it's not alway practical. Some tanks contain very viscous, chemically aggressive, or physically erosive media. Using an immersion heater for these applications gets tricky. 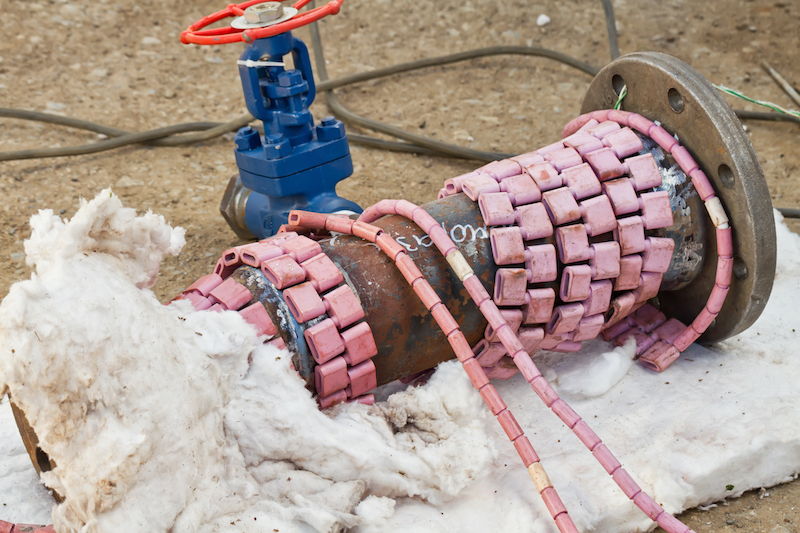 Very careful consideration needs to be taken when determining proper watt density, maximum sheath temperatures, and material compatibility. Another way to electrically heat steel or fiberglass tanks is with externally mounted "pad" heaters, also known as heater panels. This type of heating element is mounted directly to the exterior tank surface and provides evenly distributed heating over a large area of the tank. These heaters are designed to deliver the required amount of energy (watts) distributed over a larger surface area, and provide "gentle" heating that will not burn or react with the process media. Furthermore, since heating panels are mounted externally, there's no concern with corrosion or erosion from aggressive or abrasive contents. External electric panel heaters are constructed of flat foil based heating elements or nichrome resistance wire patterns sandwiched between flexible and tough silicone or fiberglass layers. 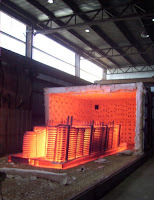 Because of the heating element pattern, even distribution of heat is assured with no hot spots. Panel heaters come in many standard sizes, volts and wattages. Custom shape and sizes are available too for tanks with complex geometries. Installation is easy and requires no special tools or skills. Heaters are usually installed by banding them to the tank with metal bands or polyester straps, which takes only a matter of minutes. For optimal performance and greatest energy savings, external panel heaters should be insulated to minimize backside loses. The job of the insulation is to direct the majority of the heating panels energy into the tank. Failure to insulate allows for heat energy to escape to the surrounding area. For tank heating applications where immersion heater sheath temperatures, or sheath material compatibility is a concern, or where penetrating the tank is impractical, externally mounted electric heating panels are an excellent solutions.